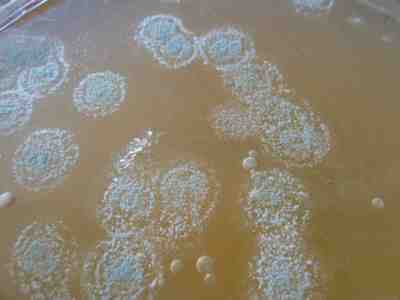 My Home and Garden: Kombucha and mold. The last two batches of Kombucha that I've made got mold. I was super careful this last time. Washed everything well. Rinsed everything including myself with vinegar. This is what I found this morning. I am pretty devastated that this batch also got mold. I can't figure out what I'm doing wrong.